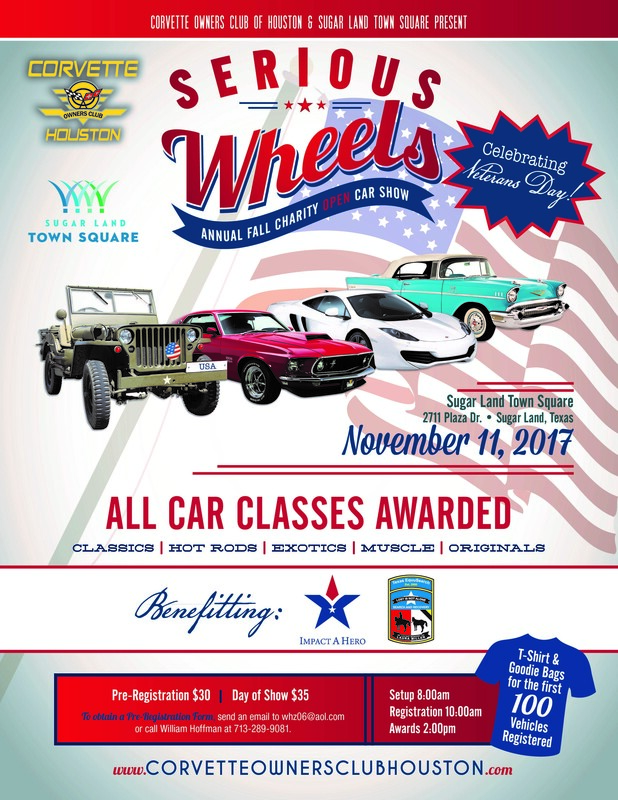 10/06/17 — Corvette of Houston is holding their Annual Fall Charity Open Car Show on November 11, 2017. 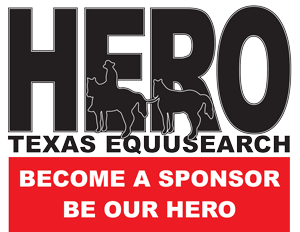 A portion of the proceeds will benefit Texas EquuSearch. The address is Sugar Land Town Square, 2711 Plaza Drive Sugar Land, TX 77479. See flyer for more information. Additionally, the Pre-Registration is in downloable format below if you plan to enter the car show. 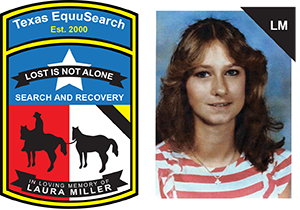 Please come out and see the amazing cars, and help support Texas EquuSearch. For downloadable Pre-Registration Packet, please click here.